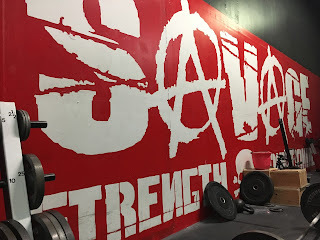 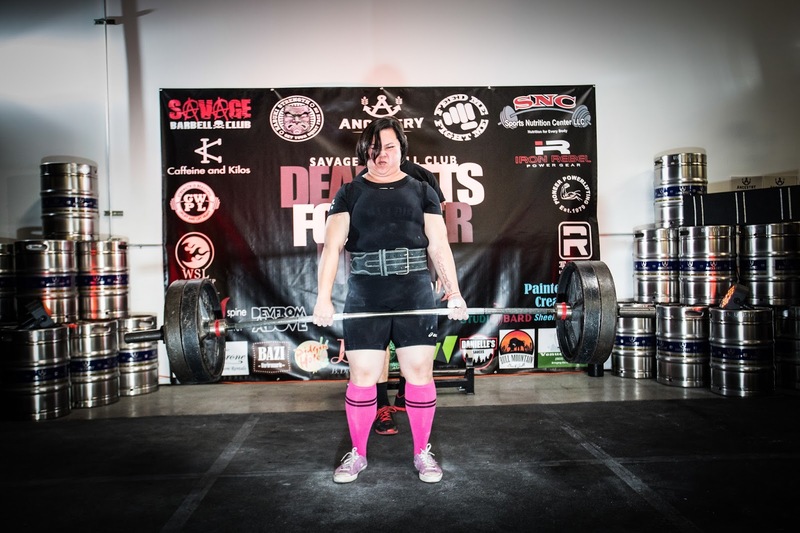 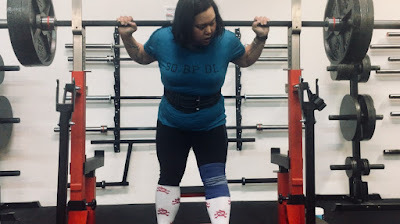 In the summer of 2016, I moved to the Portland area, and began training at Savage Barbell Club in Tigard with Team Savage under Jeron Kerridge. 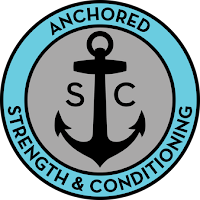 It's been a slow grind for me as I've been adjusting to a new home, a new job, and a new life. 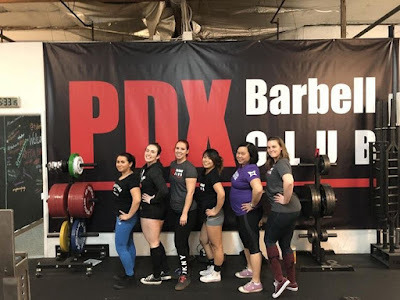 While Jeron handles all my programming and coaching, I am also putting in some hours training at PDX Barbell Club, which is closer to my house and also full of great people. 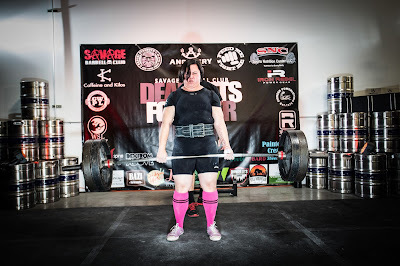 Both gyms and their communities have been friendly, supportive, and invaluable to me finding my way as a powerlifter. 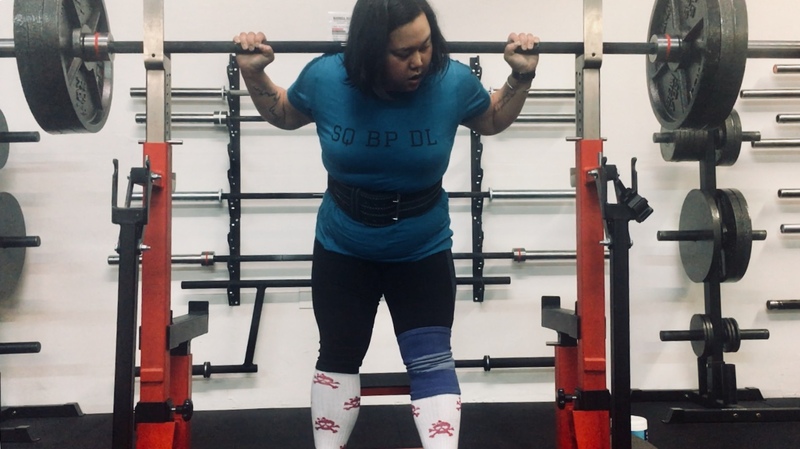 You can follow all of my lifting posts here.